In the past 20 years, we have seen an ongoing paradigm shift towards preventive-health and well-being. Meanwhile, healthcare is getting more difficult to navigate and more expensive to use. Over 95% of Americans cannot accurately define common healthcare terms like copay, coinsurance, and out-of-pocket maximum. Average wait times for physicians have soared 30% in the last 5 years. We combine white-glove concierge health advocacy, a superior solution for telemedicine and a state-of-the-art Wellness Platform for preventative health. 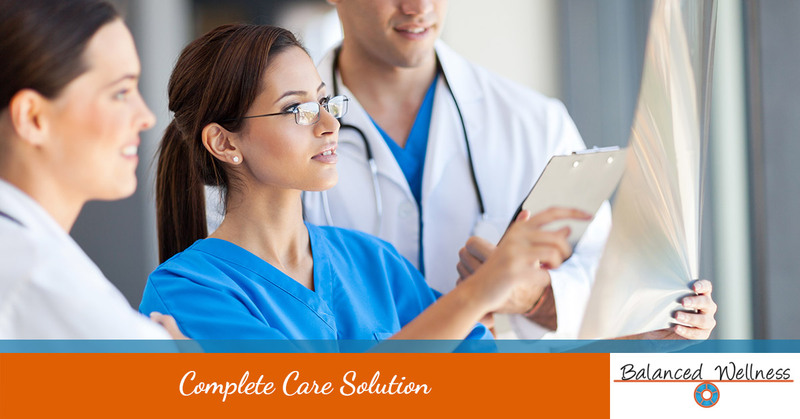 Complete Care helps your employees best use their benefits. Health-related and wellness benefits impact medical costs AND employee productivity, presenteeism, retaining and attracting superior talent. According to the SHRM 2018 Employee Benefits Report “benefits are powerful and can either cost or save an organization a substantial amount of money associated with turnover”. More than one-third (34%) of the organizations surveyed increased their benefits with the hope of recruiting (58%) and retaining employees (72%). Of course benefits include much more than health-related and wellness benefits, but yet, these were the two areas organizations were more likely to increase their benefits. According to the study, 55% of the organizations increased their health-related benefits and 44% increased their wellness offerings. Our Complete Care Solution offers not only the best in telemedicine and wellness, but also the best in health advocacy services.